The account was won by the agency post a multi-agency pitch. In a recent announcement, Sterling Holidays Resorts has appointed Law & Kenneth Saatchi & Saatchi as creative agency. The account which was won following a multi-agency pitch, will be handled by the agency's Mumbai office. The agency will be responsible for the integrated communications mandate of the brand. Commenting on the win, Anil S Nair, CEO and managing partner, Law & Kenneth Saatchi & Saatchi India, says in a press release, "Sterling Holidays is a leading holiday company in India with diverse vacation options for the avid traveller. They are at a stage where they are infusing a fresh perspective to holiday experiences in the country. We are very excited to partner them to chart out the next chapter of exciting holiday experiences for the Indian customer." Peshwa Acharya, chief marketing officer, Sterling Holiday Resorts, says in a press release, "We are in the business of creating Experiential Holidays for our guests. Consumers today want holiday experiences that go beyond great rooms, outstanding locations and wonderful food, and that is what we would provide. 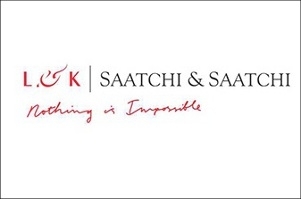 In line with this, we found L&K Saatchi & Saatchi's strategy and approach in sync with our brand ethos and believe that their innovative ideas will enable us in creating impactful brand communication. 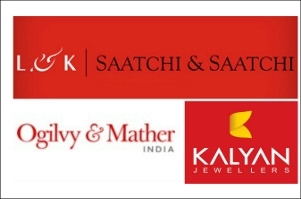 We are excited to have L&K Saatchi & Saatchi as our creative partner." 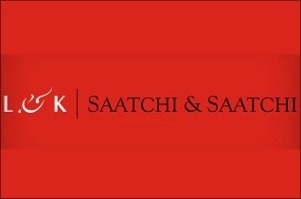 "Sterling Holidays appoints L&K Saatchi & Saatchi as creative agency.."